Harold Shapiro Memorial Fund at Partners for Progressive Israel encourages rabbis and young people to participate in PPI’s Israel Symposium, an annual trip that was particularly dear to Harold. This scholarship provides a first-hand, eye–opening experience. The participants meet with Israelis and Palestinians to understand both perspectives and build a connection between progressive forces of Israel and American Jews. 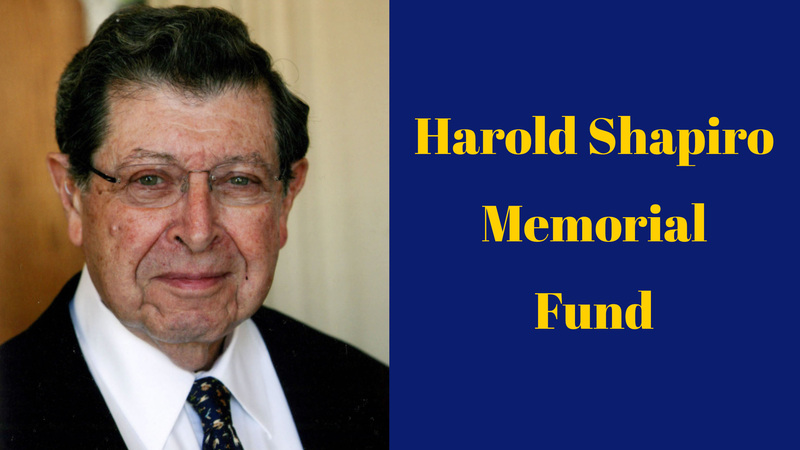 This Fund serves as a valuable reminder of the importance of Harold’s vision and our obligation to fulfill his dream and mission with greater zeal.